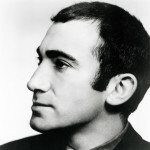 Born in East London and raised in Stepney, Lionel Bart was identified by an early teacher as a musical prodigy, but he did not gravitate toward music until he had been expelled from art school for being “mischievous.” At first, Bart made his mark as a pop song composer, writing the hit “Living Doll” for Cliff Richards and “Rock with the Cavemen” for Tommy Steele. But coincidentally, through his involvement with Joan Littlewood’s Theatre Workshop, Lionel Bart was also exploring musical theater. In 1959, he wrote his first musical, Lock Up Your Daughters, before turning his hand to Fings Ain’t Wot They Used T’Be, which featured Cockney. 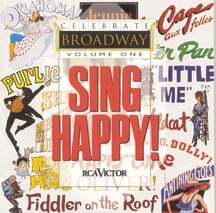 Bart’s greatest work came soon after: In 1960, he wrote the book, the lyrics, and the songs for Oliver! A great hit the moment it opened in the West End, Oliver! was much anticipated before its Broadway opening. Such notables as Rex Harrison and Ray Bolger were vying for the part of Fagin and the producers spent a year trying to cast Oliver himself. 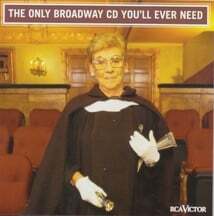 It opened on January 6, 1963 and earned ten Tony Award® nominations. Lionel Bart won the Tony® as the composer and lyricist of the show.